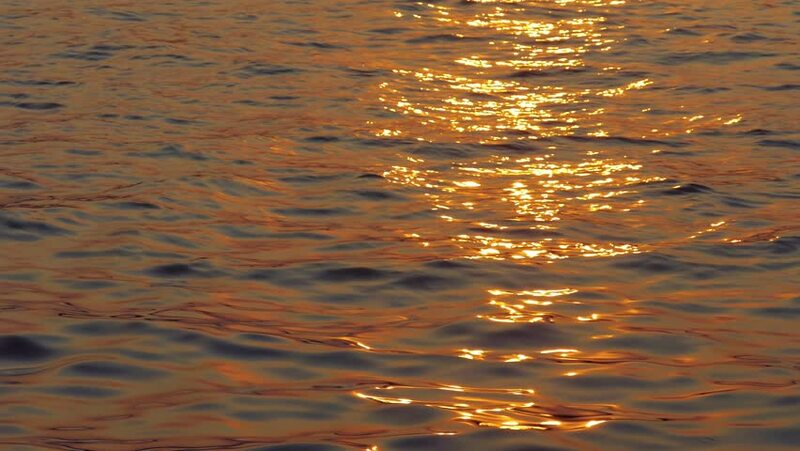 sd00:18Golden sunlight from sunset reflected on surface of dark ocean in Newport, Rhode Island. 4k00:15Blurry bokeh on the beach with beautiful sunrise background at the seaside.Seascape from Koh Samui Thailand. hd00:25Sunset / Sunrise over ocean.